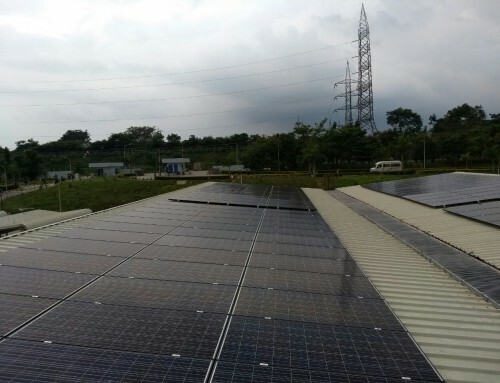 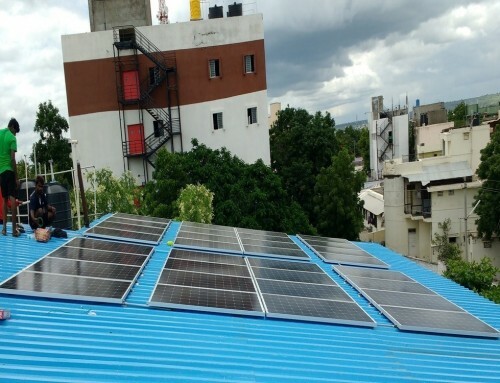 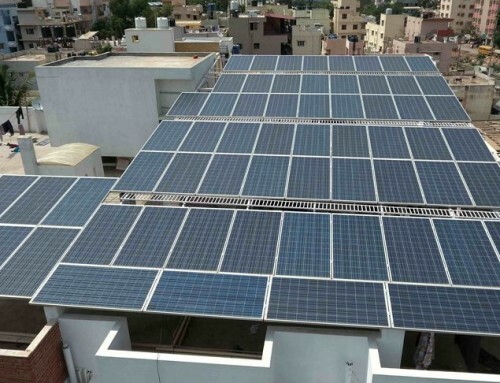 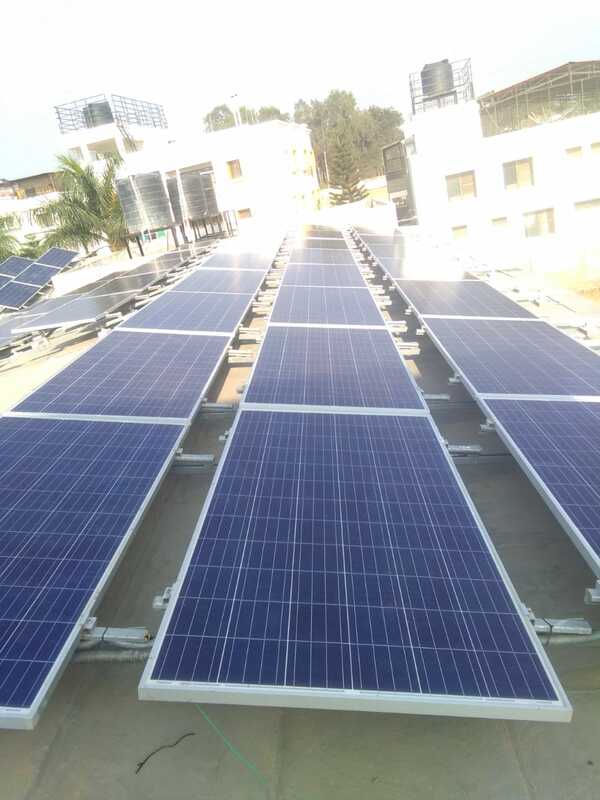 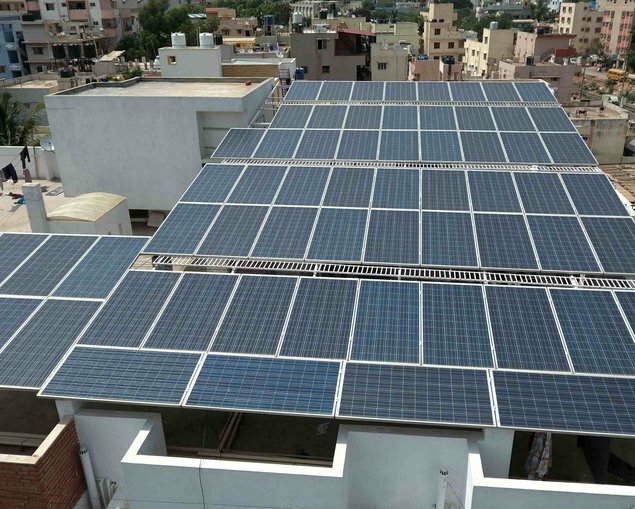 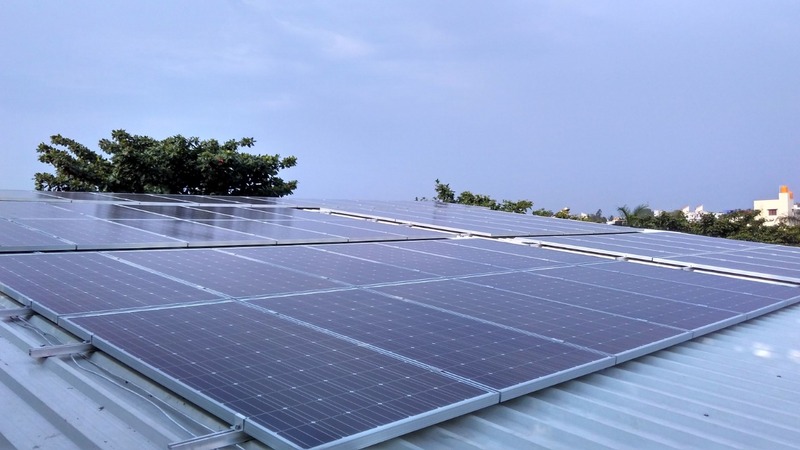 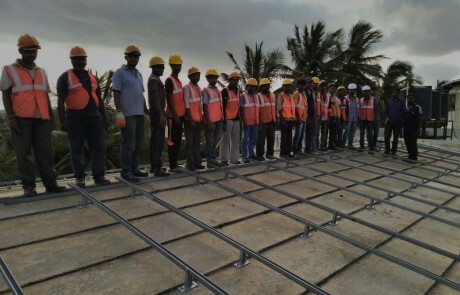 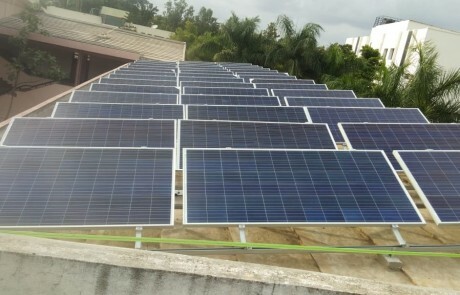 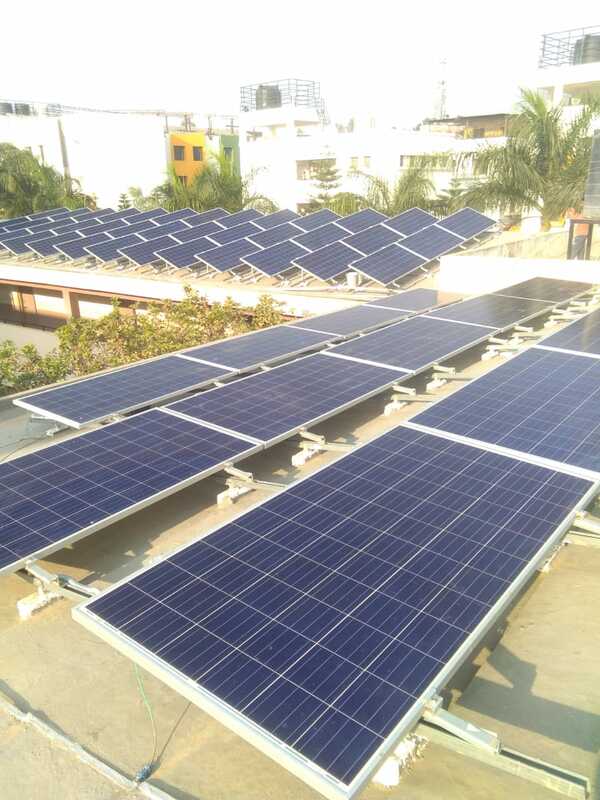 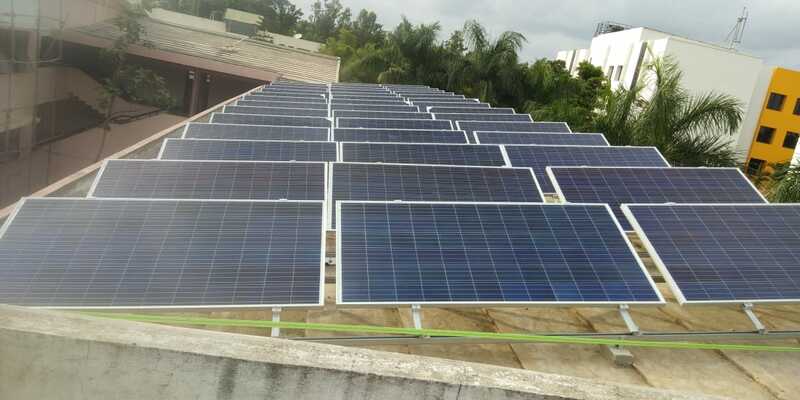 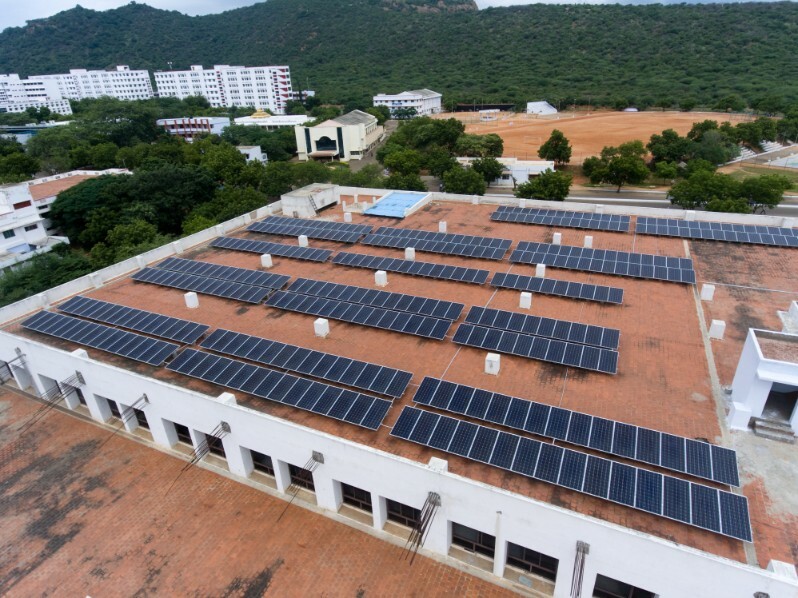 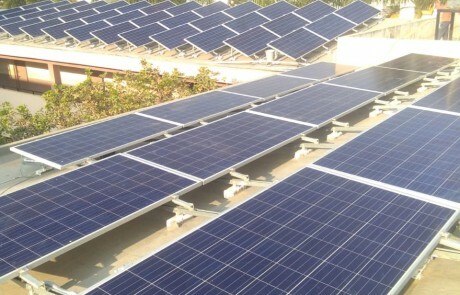 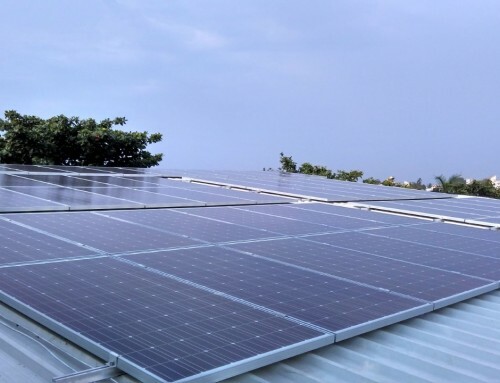 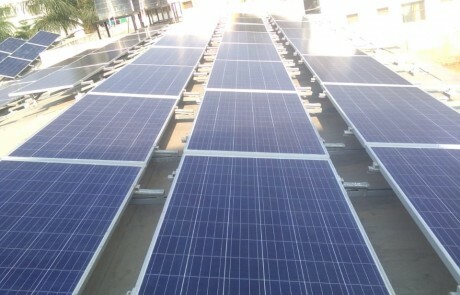 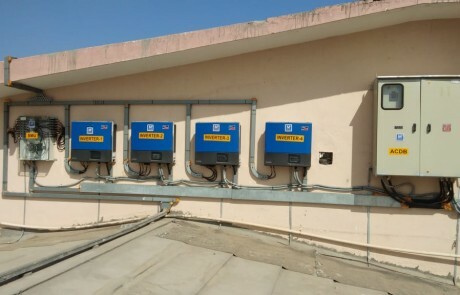 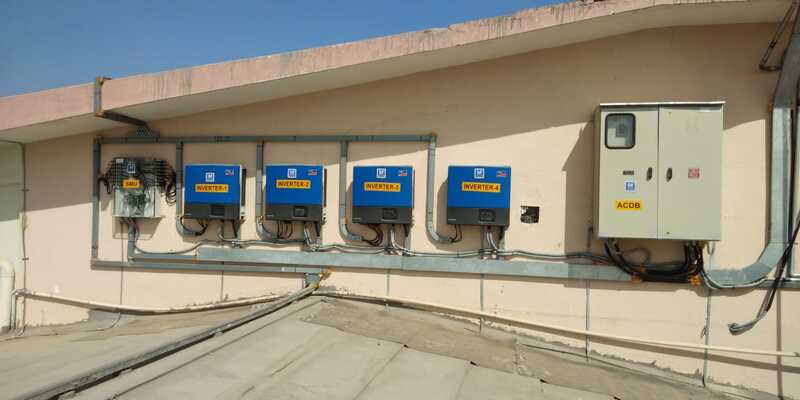 PSBB Institute, Bannerghatta Road, Bangalore went with 81.9 kW on their rooftop. 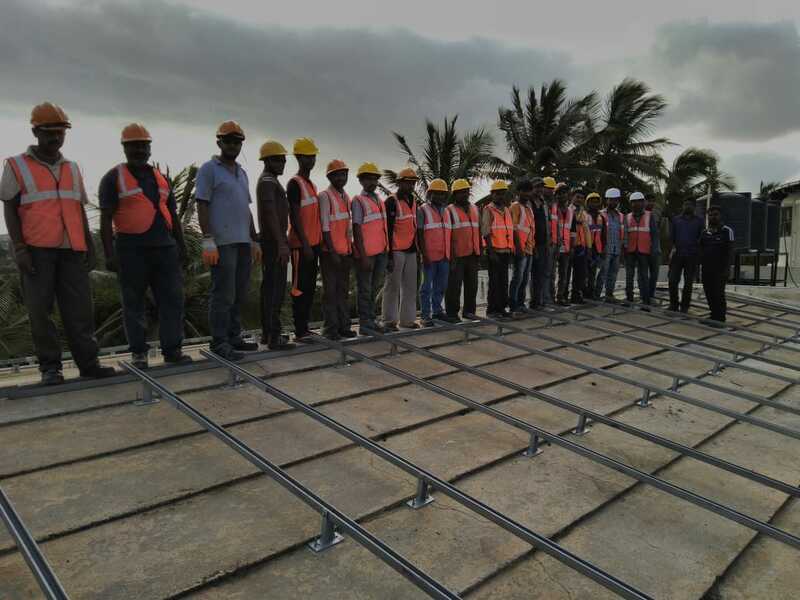 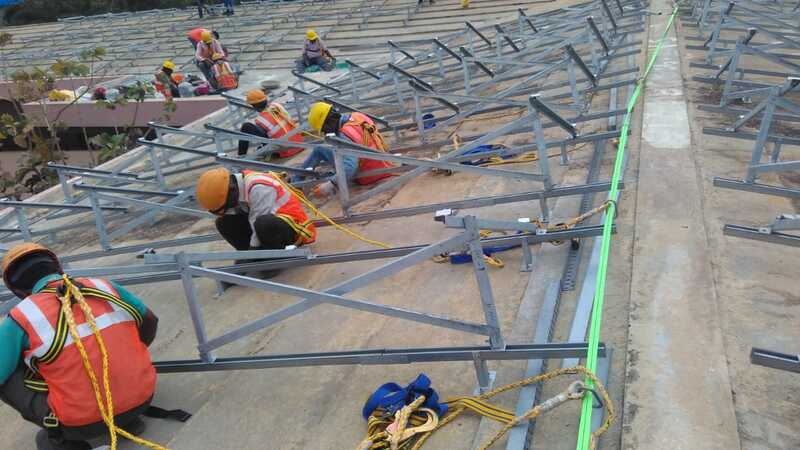 With little tricky roof which is sloped in different directions, our team did the installation on the roof with customization enhancing the generation capability of the plant. 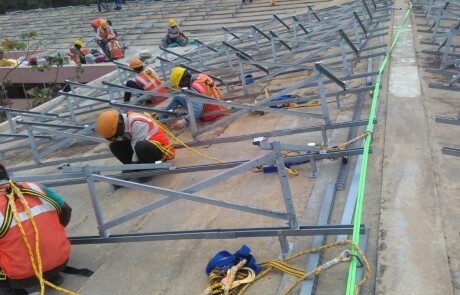 Wherever needed a south slope structure was erected on the already slanting roof in a different direction.